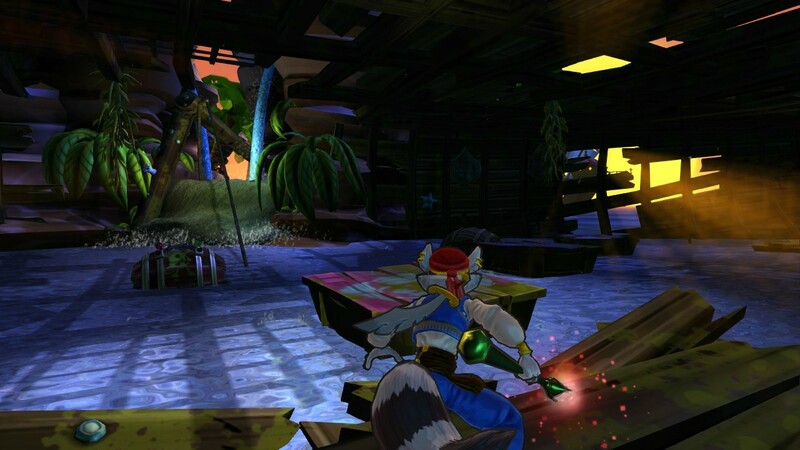 Sly Cooper Thieves in Time PS3 Review. 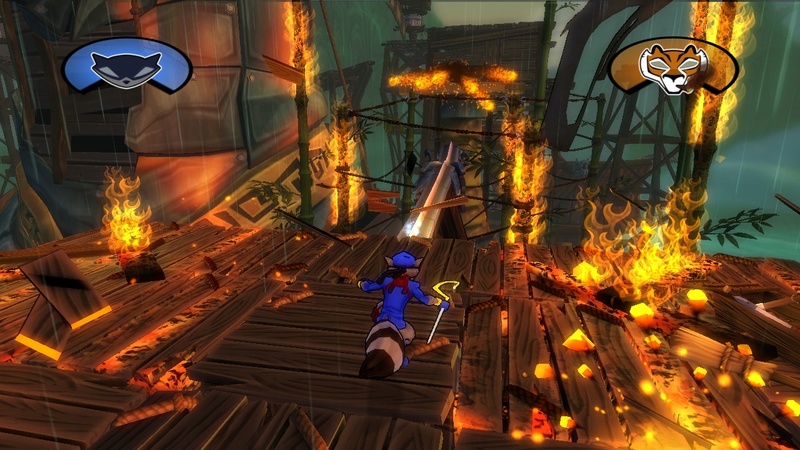 Sly Cooper: Thieves in Time is a good game but not as good as it should and could have been. 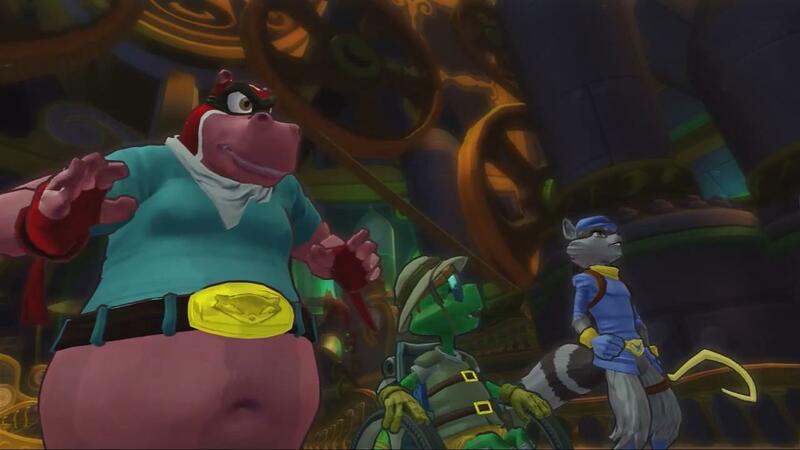 With all the spotlights focusing on the absolutely brilliant Bioshock Infinite this month, games like Sly Cooper: Thieves in Time have slipped by relatively unnoticed. 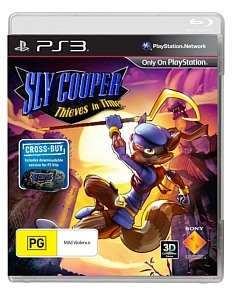 It’s a shame really as this is the first Sly Cooper sequel in nearly 8 years, and in a way highly anticipated as well. But is this anticipation all worth it or are Sly and the gang as worn out as the artefacts they try to steal? In some ways yes, and in some ways no. Thieves in Time also features your favourite thing in the world, motion controls! That’s right- motion controls on the Playstation 3, something that hasn’t been heard of since the likes of Motorstorm. 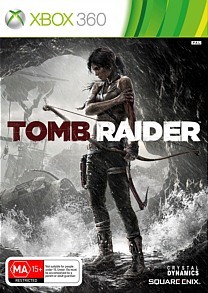 While again these elements of the game are not actually that bad it’s just odd to see them being used by a game. It’s a gimmick and it’s obviously aimed at a younger generation than mine, but my generation was the one who grew up with Sly so it would be nice to consider us when adding these features.